1 Owner** Perfect Carfax & Autocheck** RX350** Navigation** Low Mileage** Sunroof** WARRANTY! 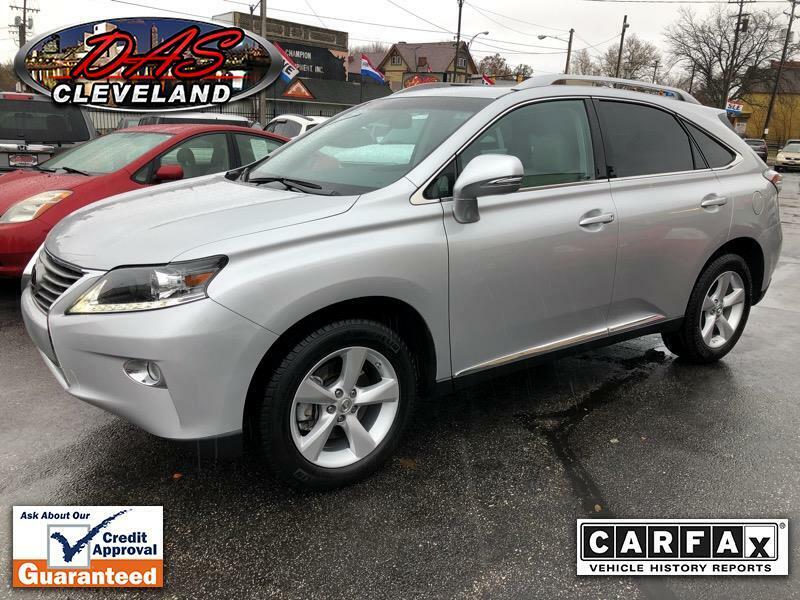 1 Owner** Perfect Carfax & Autocheck Certification** EXTREMELY WELL KEPT** Sounthern Car from New** Never in Salt/Snow** Pristine inside and out** Serviced - Inspected and Road tested...Non-Smoker - Extra Keys/Books - Like New Michelins and Brakes!! Perfect Lexus!! Priced to Impress!! Service Contract is included @ internet price..